Emerald Park is located at Indus Road, off Ganges Avenue. This strategic location is near to both the Central Business District (CBD) and the Orchard shopping belt. It will only take about 10 minutes bus ride to the business district or Orchard Road. Emerald Park is within walking distance to Great World City Shopping Centre, Tiong Bahru Plaza Mall and Tiong Bahru Train (MRT) Station. Residents can enjoy great amenities like shops, restaurants, markets located just outside the condominium. Very close proximity to CBD and many amenities around the area. Great condo, and good value since a bit older than surrounding condos. 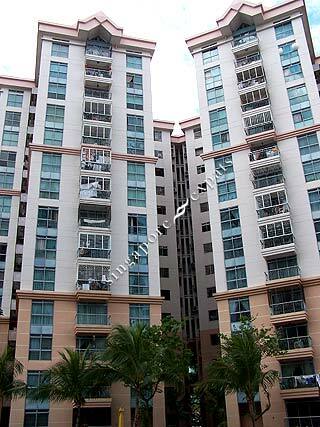 Ideally located a short walk from mrt, Tiong Bahru estate and Robertson quay.